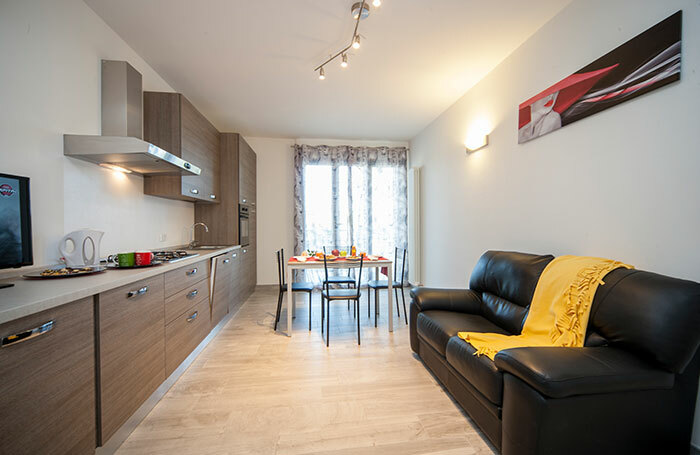 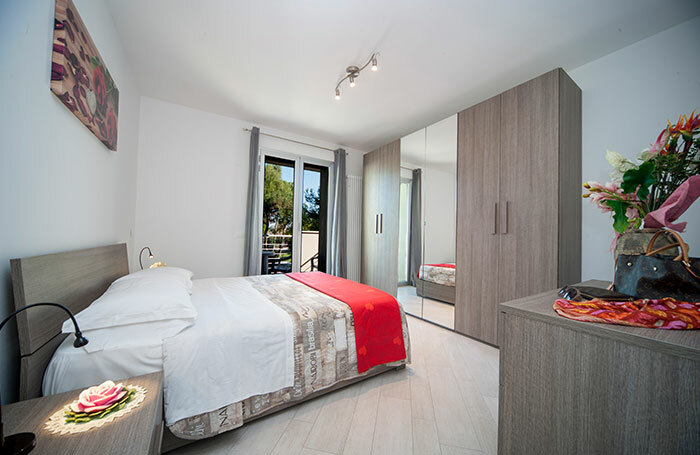 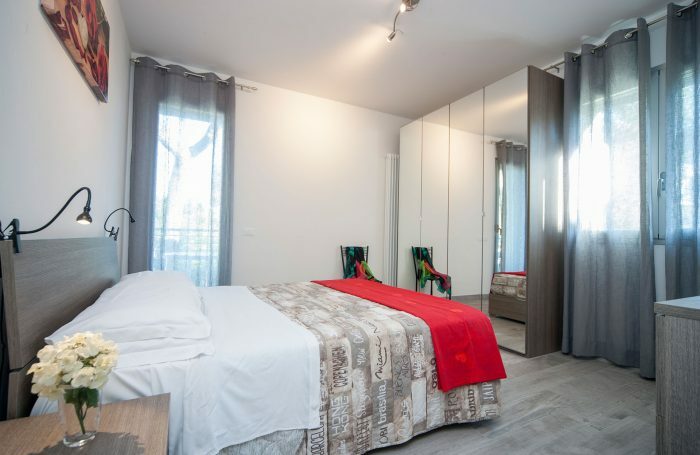 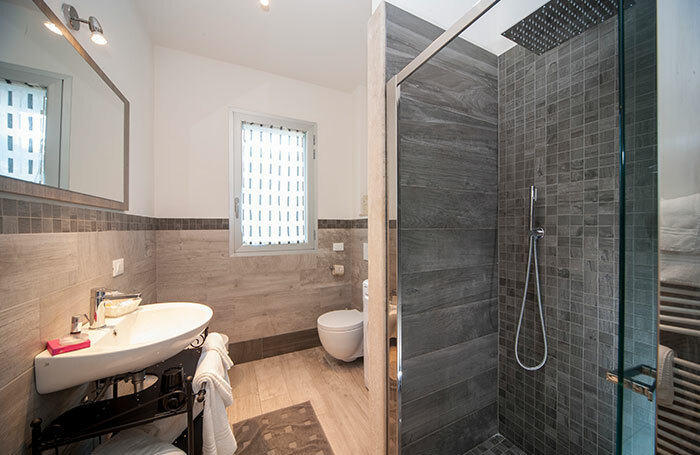 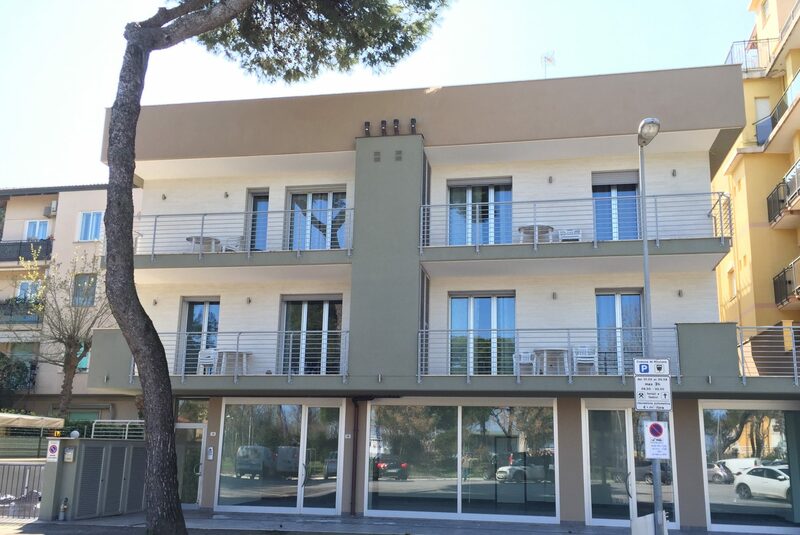 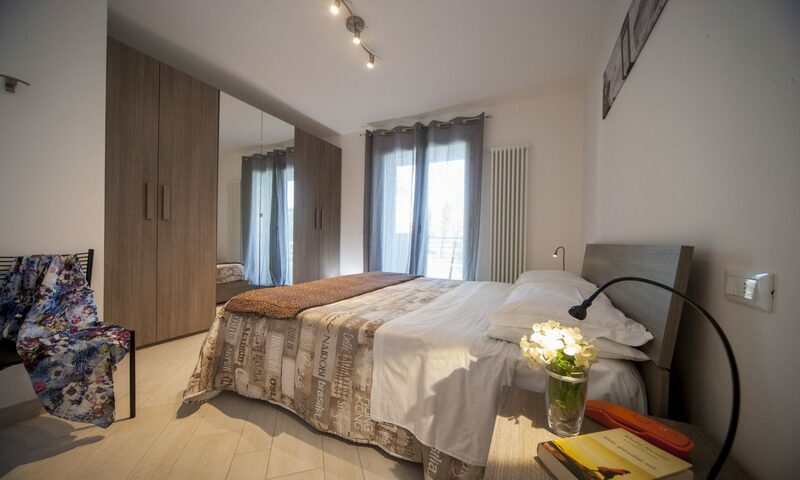 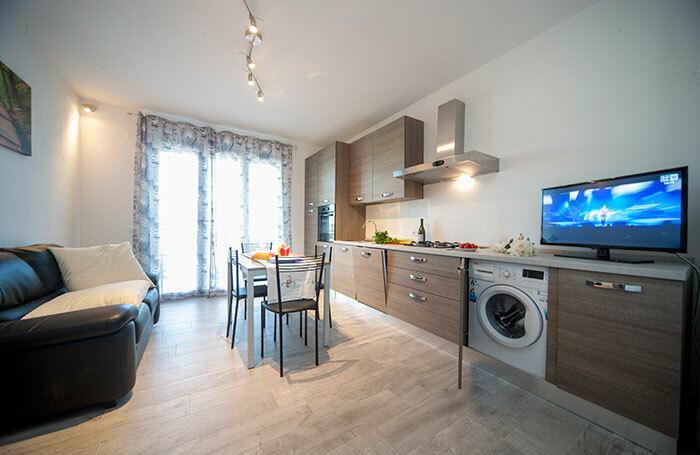 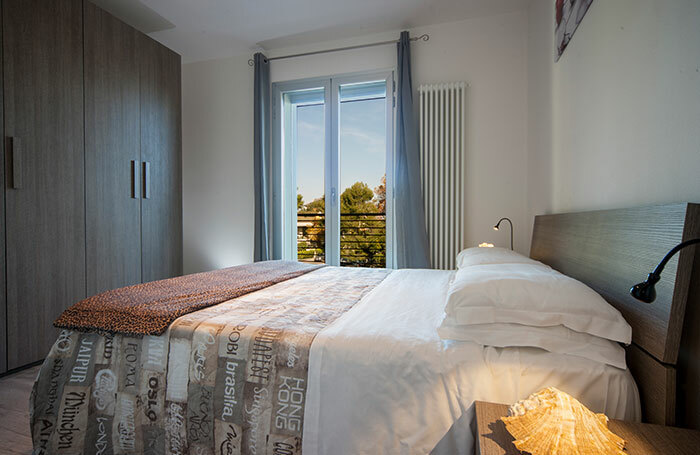 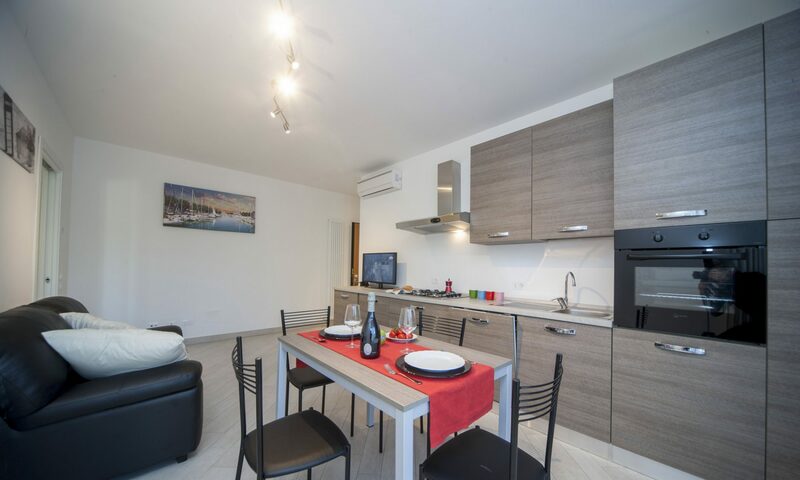 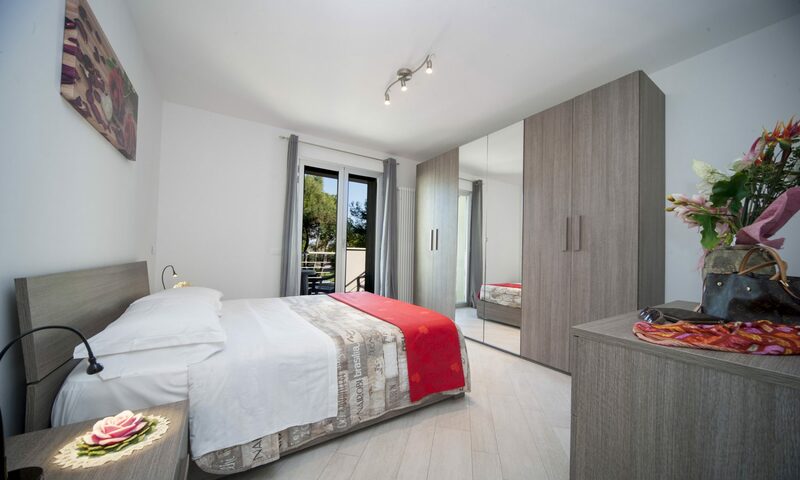 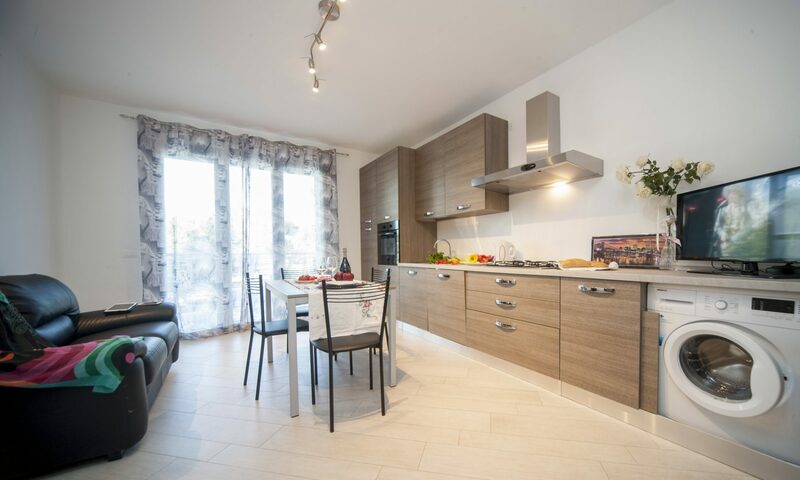 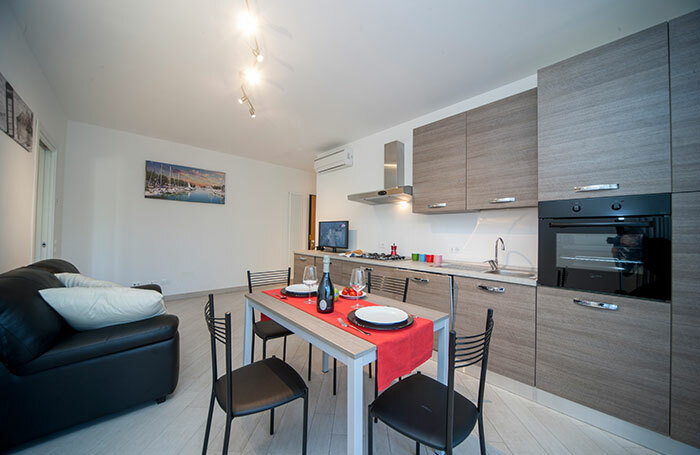 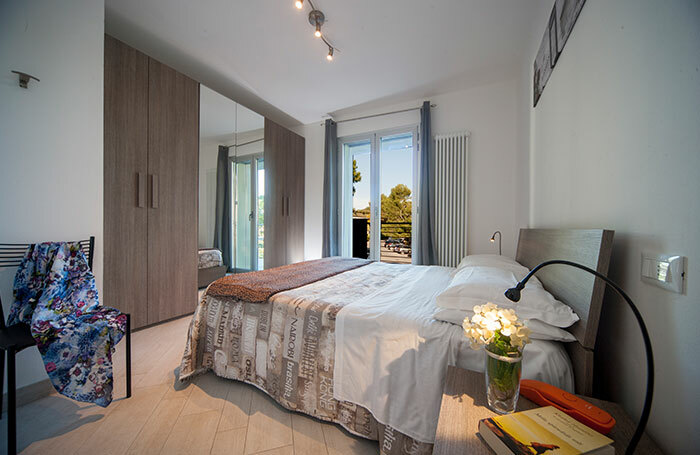 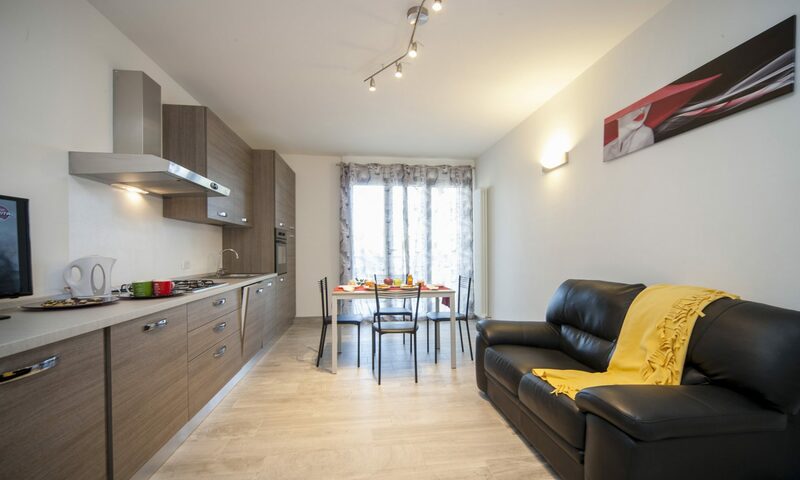 Experience the pleasure of a holiday with the maximum comfort in these lovely, newly built apartments less than 100 metres from viale Ceccarini and a stone’s throw from the sea. Comfortable, well furnished rooms will give you a unique holiday. 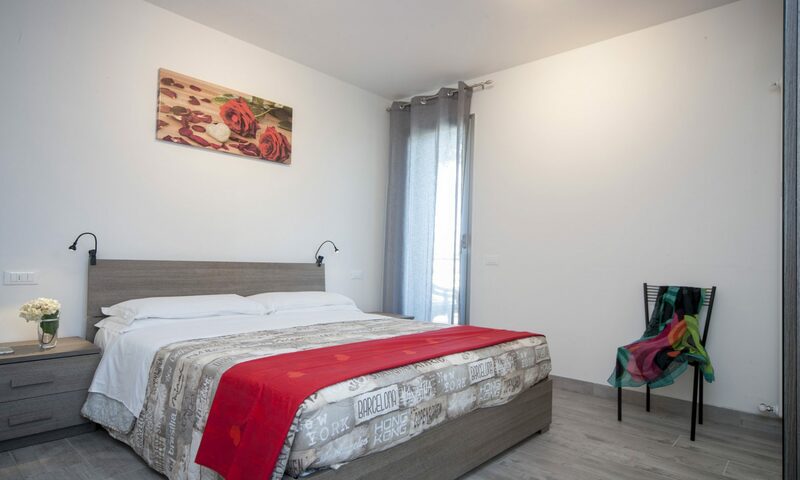 The entrance is very charming and apartments have an attractive lounge with LED TV, free Wi-Fi Internet access, and fine, large, well equipped kitchen. 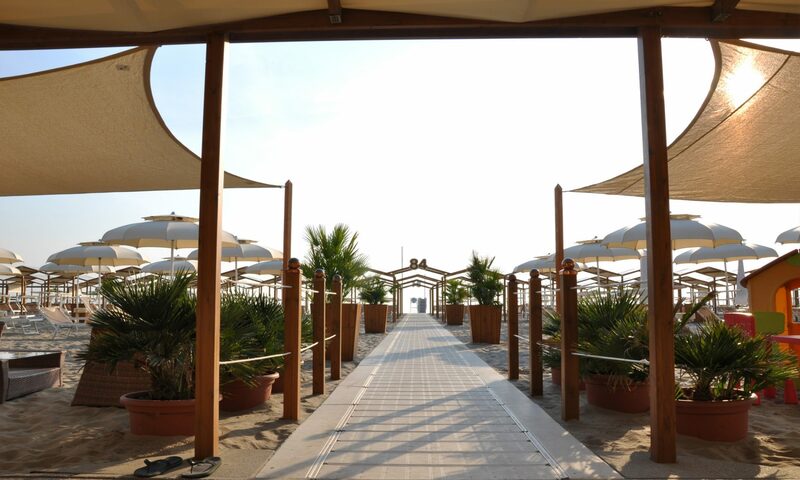 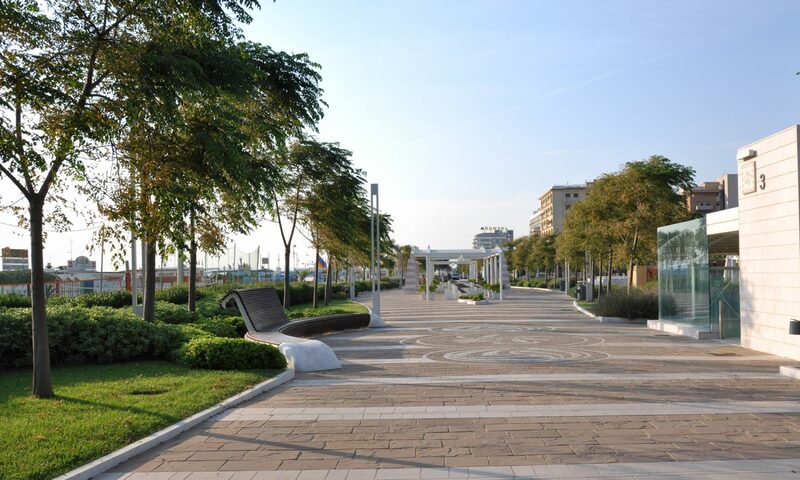 The pleasant, roomy patios have tables and chairs for relaxation with a wonderful view over the gardens in the centre of Riccione and the sea. 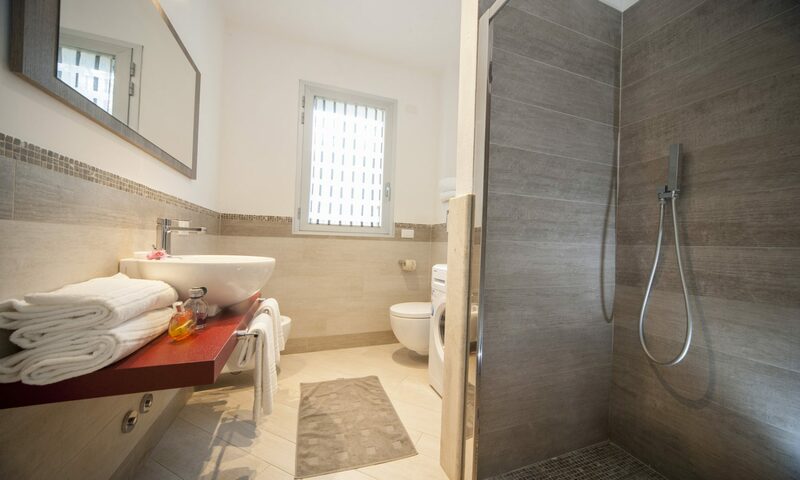 The building has 2 floors and a convenient lift.